MEMPHIS – An investigation by Special Agents with the Tennessee Bureau of Investigation has resulted in the arrest of a Covington man who is charged in connection to a shooting incident that resulted in the death of two teens on Tuesday. At the request of 25th District Attorney General Mark Davidson and with the assistance of the Tipton County Sheriff’s Office, on September 11th, TBI Agents began investigating the shooting death of two males whose bodies were found at Turner Field Road in Covington. Around 1:45 a.m., deputies responded to a call about a shooting, and found Isaiah McCrory (DOB 05/26/2000) and Christavian Toomes (DOB 11/19/1999) deceased, with apparent gunshot wounds. During the course of the investigation, Agents developed information that Jarvis Grant was among the individuals who was present at the scene during the time of the shooting. 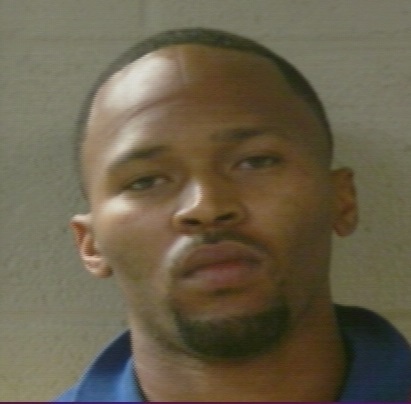 On Wednesday, Jarvis Tyleke Grant (DOB 08/12/1992) was arrested and charged with one count of Unlawful Possession of a Weapon and one count of Tampering with or Fabricating Evidence. He was booked into the Tipton County Jail, where he is currently being held without bond. The investigation remains active and ongoing.